Prepare to fall in love at first bite with these pretty desserts. 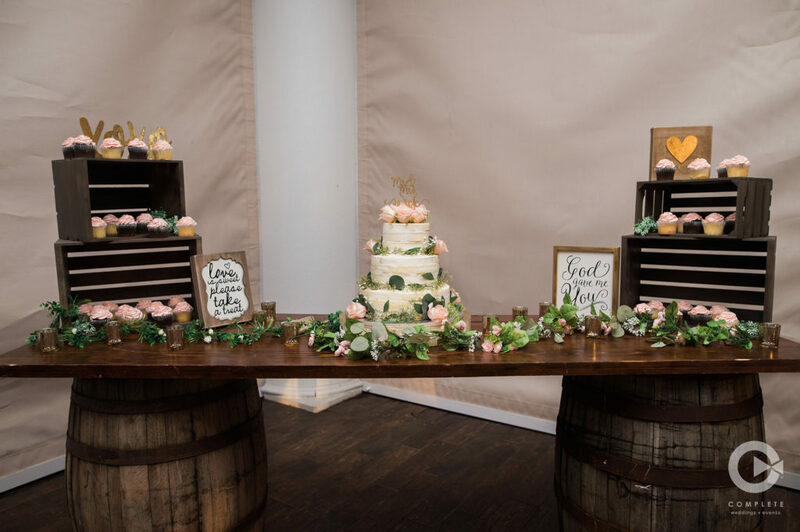 Weddings are already bathed with romance; you’re celebrating a marriage, after all! 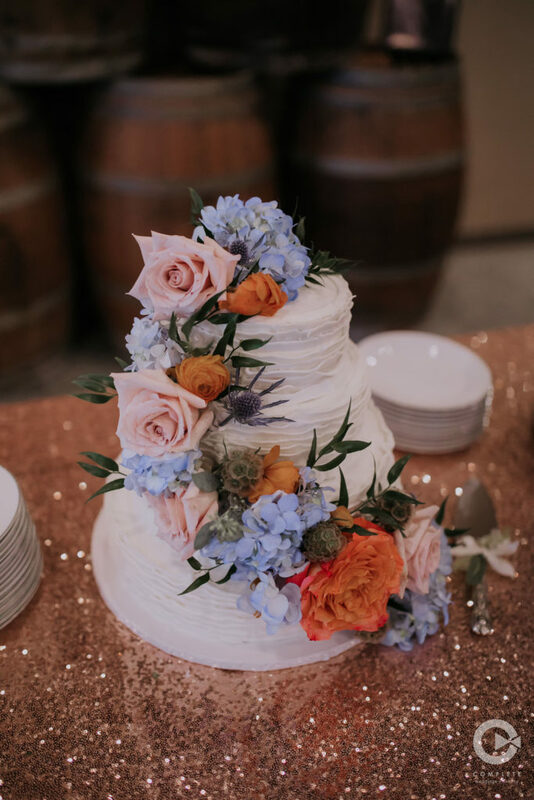 However, some couples want to go the extra mile to plan a wedding that not only feels romantic, but is styled romantically too, so we’ve gather a collection of romantic wedding cakes you’ll love too! Think classic details in a soft palette with a touch of whimsy. Now this has us thinking elegant and dreamy. 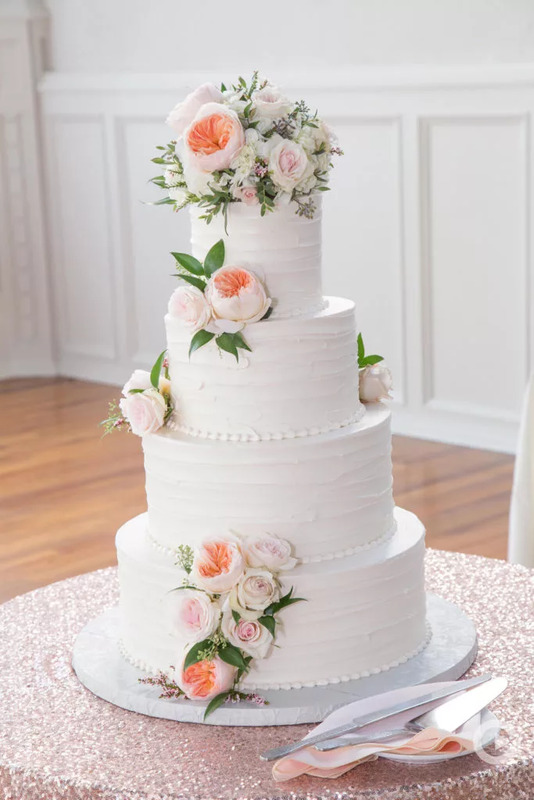 What to know: No matter the icing you choose, the white color almost never varies, so don’t try to match the shade to your off-white gown. A no-fail pick is pearlized white which emits a slight luster. Money-saving tip: Opt for buttercream icing instead of fondant―it’s cheaper. And commission a simple cake, as intricate designs will set you back financially. Not into cake? 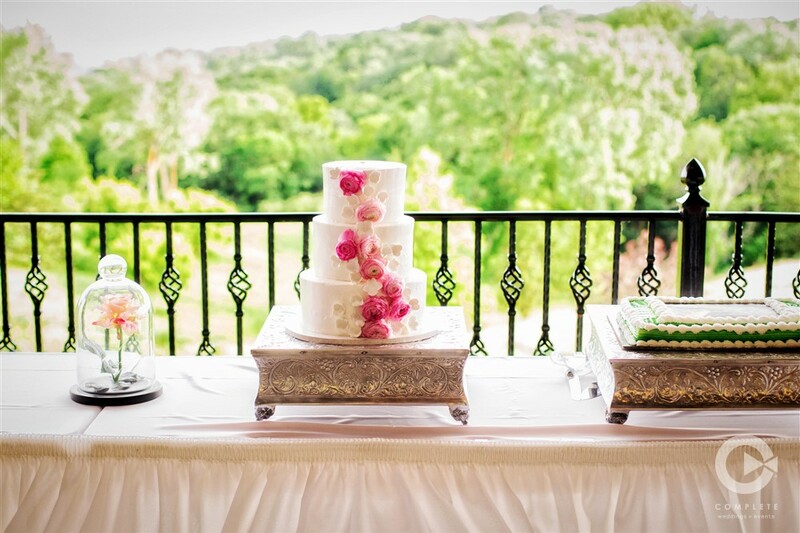 Check out other dessert options for your wedding here. 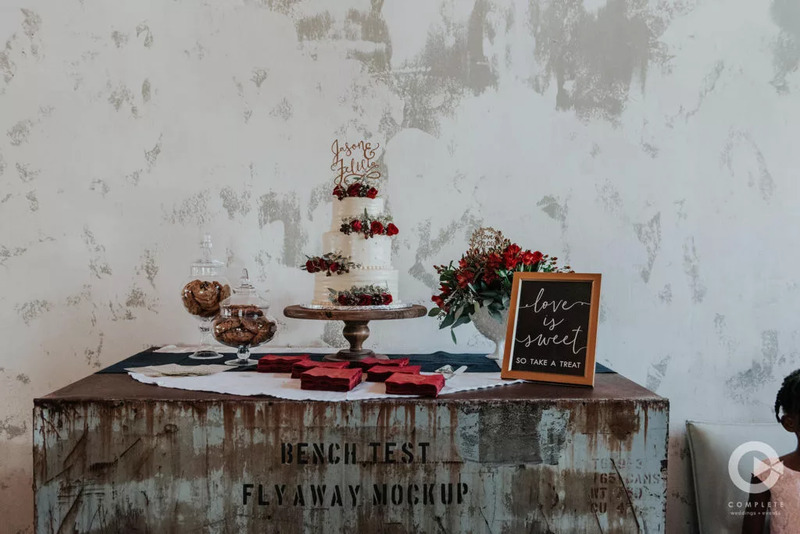 Which Wedding Photo Scenery Suits You? 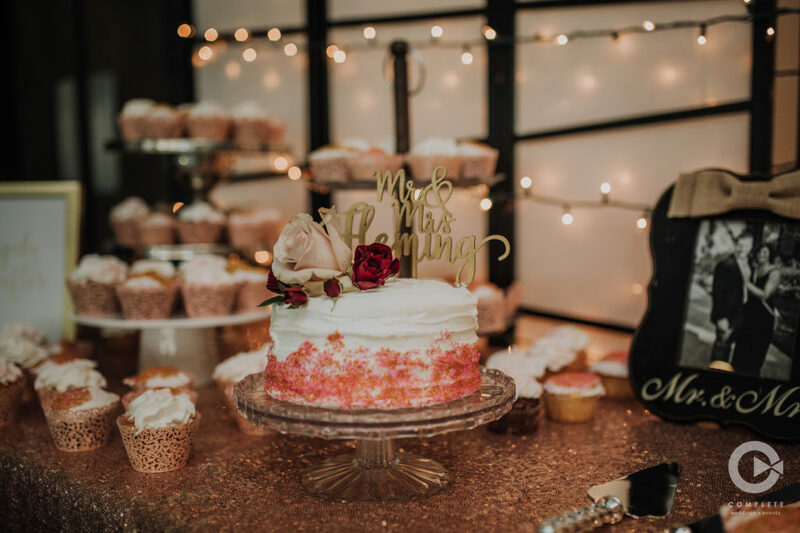 Complete Weddings + Events is North America’s best in event and wedding photography, videography, lighting, DJ services and photo booth rental. Please enter the zip or city/state of your event to find the nearest location.